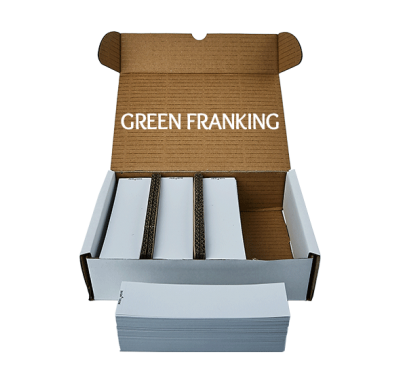 This is a genuine original and brand new blue UK 'Non Flourescent' inkjet ink cartridge. 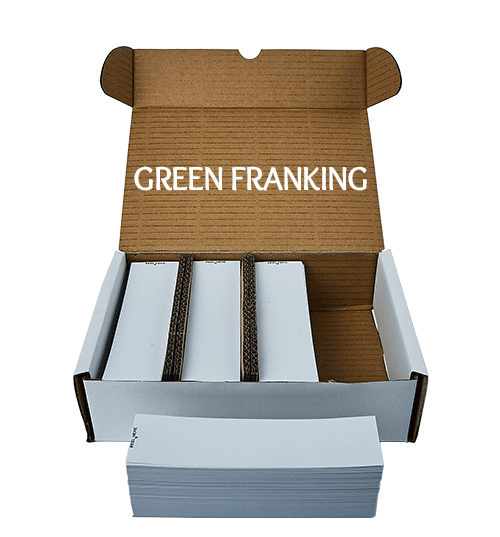 It contains original ink and is a replacement for your current Pitney Bowes DM300c, DM400c & DM475c cartridge. 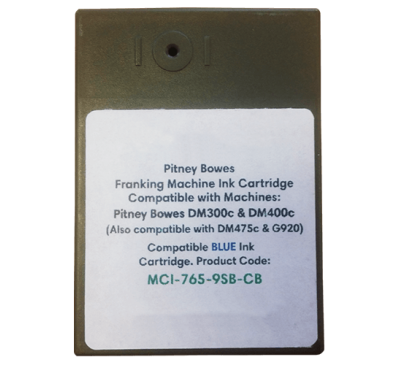 This product comes directly from the original manufacturer Pitney Bowes. 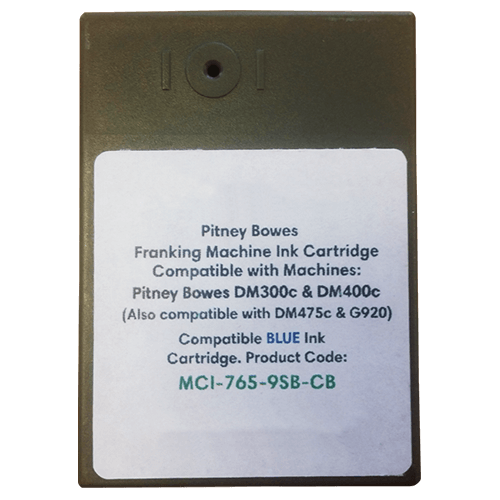 With this original Pitney Bowes DM300c, DM400c & DM475c ink cartridge you’ll ensure the best performance and reliability from your DM300c franking machine, DM400c franking machine and DM475c franking machine.